This comes a week after Danny Meyer’s popular chain announced it would open a branch on the Eastside, about a mile east of the downtown Kirkland waterfront, sometimes in late summer or early fall. “The University Village Shack” will be the chain’s largest restaurant in Washington state, at least 3,240 square feet with an outdoor patio. The U Village expansion was first reported by Eater. 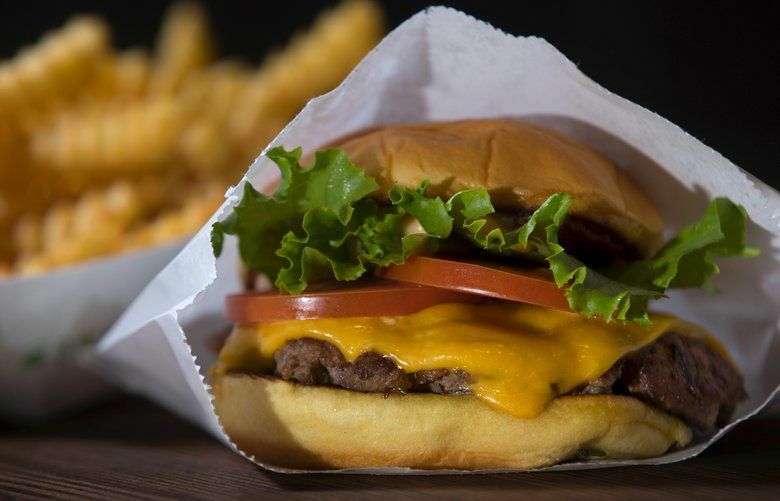 Last October, after Shake Shack debuted near South Lake Union, burger lovers mobbed the restaurant, with lines snaking around the block.